Written By Mark B. Van Deusen, M.D. Depending on the allergy, some people can have symptoms year-round, while others have seasonal symptoms. Interestingly, allergy symptoms can develop at any age and symptoms can change over time. When a person has an allergy, it means their immune system reacts to inhaled, ingested, or touched substances that should not typically cause a problem. Substances that cause this inflammatory response within the body are known as allergens. Common allergens include various tree, grass, and weed pollens, molds, dog or cat dander, dust mites and various foods. An efficient and accurate way to test a person’s response to these allergens and grade their severity is through in-office skin testing. This information is valuable for both the patient and physician – patients can attempt to avoid certain allergens (if possible) and the physician can plan the most effective treatment strategy. 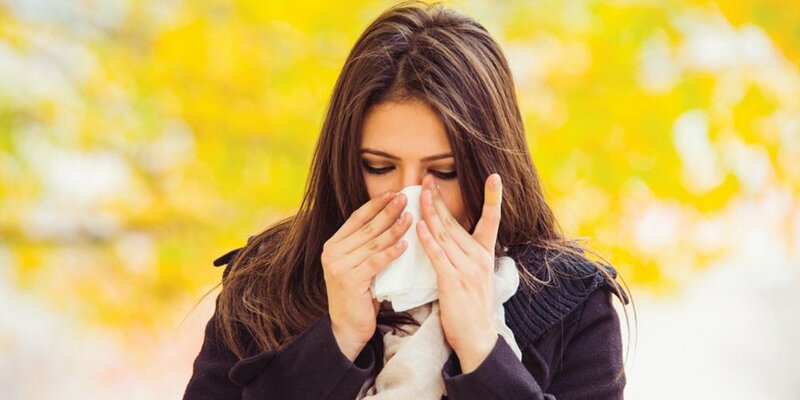 There are several treatments available to control allergy symptoms, including over-the-counter antihistamines, decongestants, steroid nasal sprays, and antihistamine nasal sprays. However, some of these medicines need to be prescribed by a doctor. Another treatment option is allergy immunotherapy. The goal of immunotherapy is to eliminate the body’s inflammatory response to allergens over time. This may include allergy shots or allergy drops, which are utilized to reprogram a person’s immune system to become tolerant of allergens, so they do not cause the inflammatory response that leads to symptoms. For spring and summertime allergy sufferers, now is the time to set up an appointment with your ear, nose, and throat doctor. Ideally, treatment should start before symptoms appear or soon after. A thorough history and physical exam are sufficient for an initial diagnosis and treatment plan, and a discussion with your physician will help determine if allergy testing should be performed. A nasal and sinus examination can also identify any variations in anatomy that may be contributing to symptoms. Addressing allergies and any contributing factors can lead to a significant improvement in the quality of life. If you have never been evaluated for allergy symptoms, call our office or click here to make an online appointment.